Alibag (Maharashtra) [India], Jan 25 (ANI): The demolition of absconding diamantaire Nirav Modi's bungalow in Maharashtra's Alibag started after the Raigad district collector received orders from the Bombay High Court for the same on Friday. New Delhi [India], Jan 4, (ANI): The Enforcement Directorate on Friday provisionally attached factory premises worth Rs. 13.14 crore in Thailand in the Punjab National Bank (PNB) fraud case. New Delhi, Jan 1 (ANI) Economic offenders who fled the country will be brought back "today or tomorrow" and those who have stolen India's money will have to compensate for each and every penny, Prime Minister Narendra Modi asserted on Tuesday. 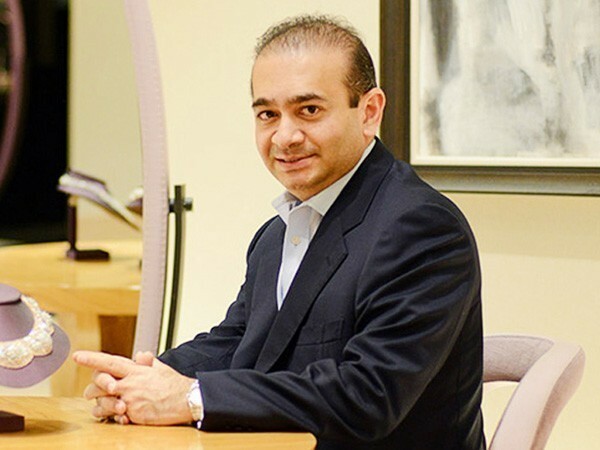 Jaipur (Rajasthan) [India], Nov 3 (ANI): Congress spokesperson Randeep Surjewala on Monday alleged that the central government had information about diamantaire Nirav Modi's plans to flee the country eight months in advance. Kota (Rajasthan) [India], Dec 2 (ANI): Punjab Cabinet Minister Navjot Singh Sidhu on Sunday fired a fresh salvo at the Bharatiya Janata Party (BJP), stating the saffron party gave "three Modis to the nation, Nirav Modi, Lalit Modi and the one sitting in Ambani's lap Narendra Modi."